Rolls-Royce recently introduced the next-generation Series 2000 MTU Onsite Energy diesel generator set product line for the North American market (60Hz). The new systems with a power output range from 615 to 1,250 kWe offer up to three circuit breakers mounted and wired from the factory, a 74.7dBA sound level, and a 190mph wind rating all in one package. 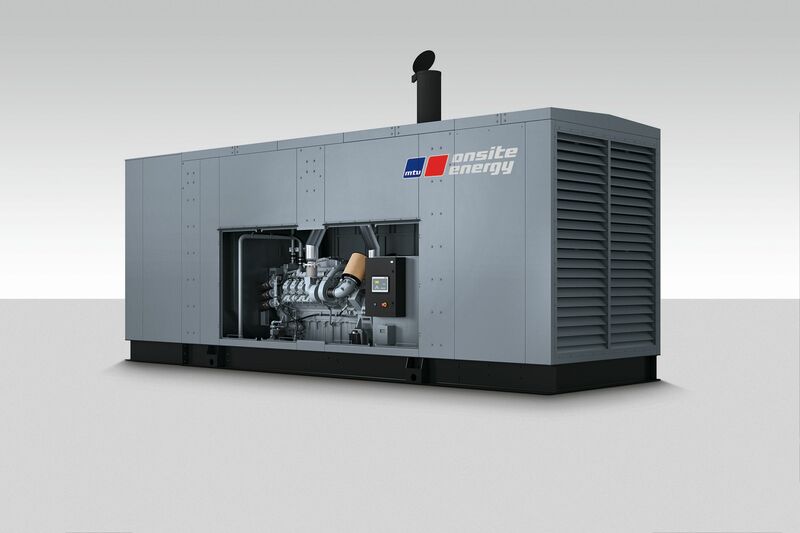 Mankato, Minn. – Rolls-Royce recently introduced the next-generation MTU Onsite Energy Series 2000 diesel generator set product line for the North American market (60Hz). With a power output range from 615 kWe to 1,250 kWe it expands the company’s high-power range product portfolio and makes it the most inclusive factory line up in the industry. These new diesel generator sets are already available. The modular controls cockpit features a brand-new back-end concept for mounting and wiring circuit breakers and controls along with a full line of SER circuit breaker solutions. The new generator sets are both IBC and OSHPD certified. MTU Onsite Energy is part of Rolls-Royce Power Systems, a world-leader in diesel and gas-based power and propulsion systems for a wide variety of applications.